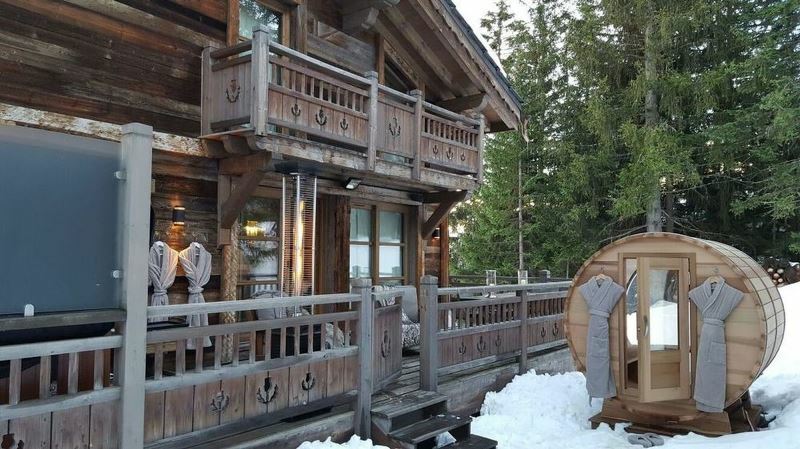 Nestled in the lap of nature, surrounded by fir trees, Chalet Grande Roche boasts of magnificent views over the Glacier de Bellecôte and the majestic Dent du Villard. 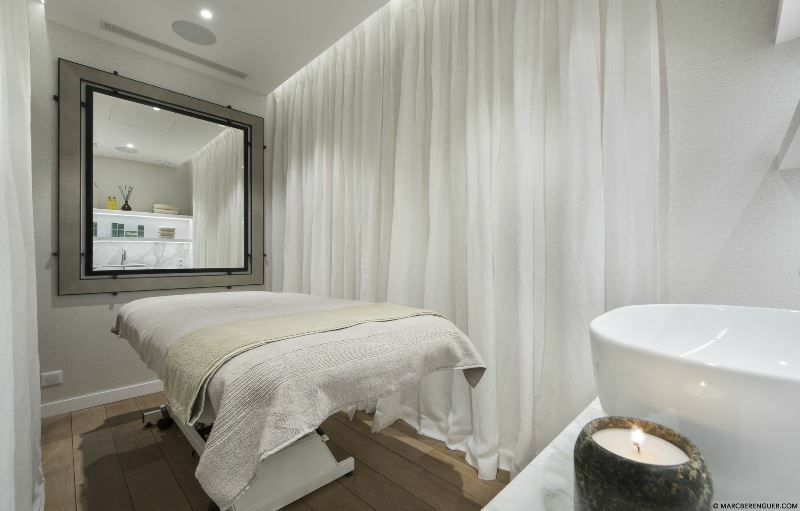 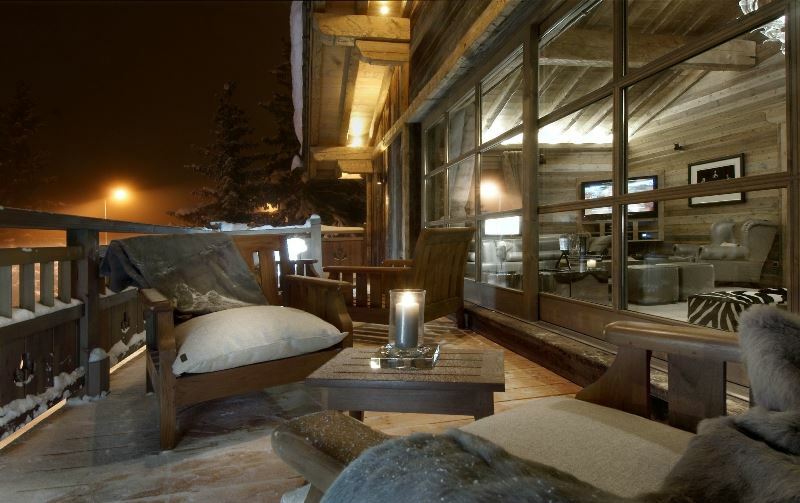 Chalet Grande Roche is located just 230 meters from the resort centre while Cospillot ski slope is just a stone’s throw away. 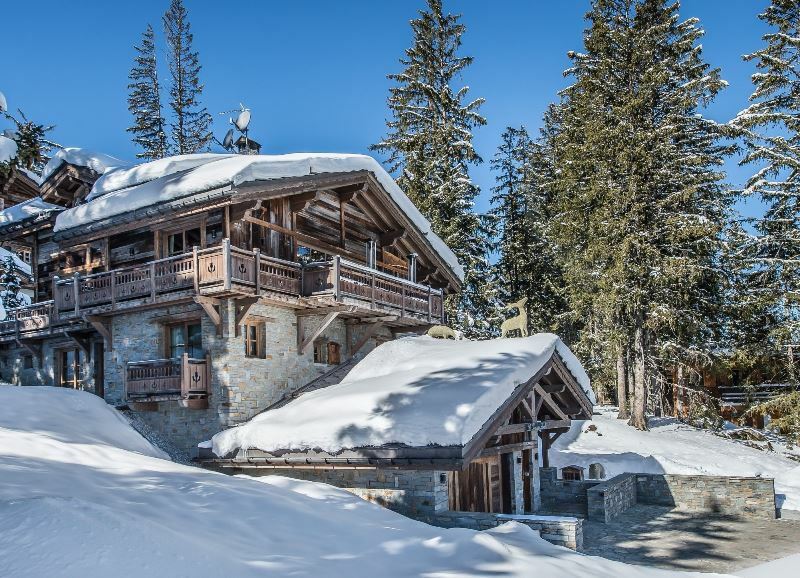 This lovely Alpine chalet offers the advantage of its location, easily accessible, protected and extremely beautiful. 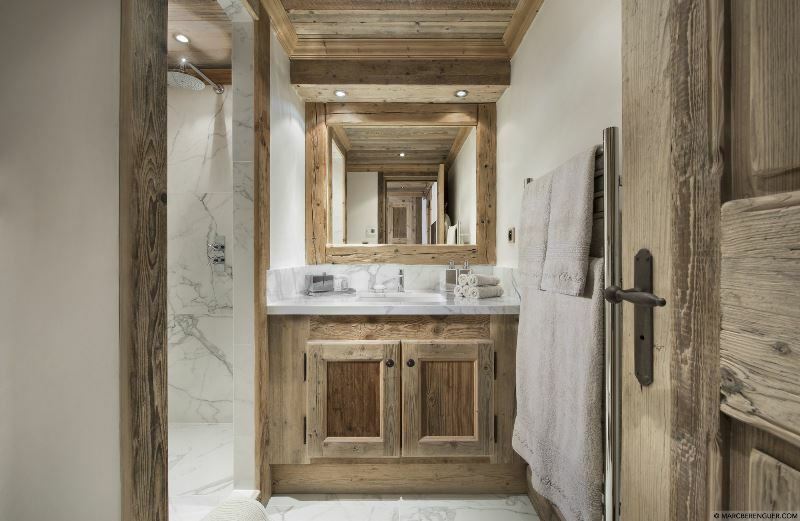 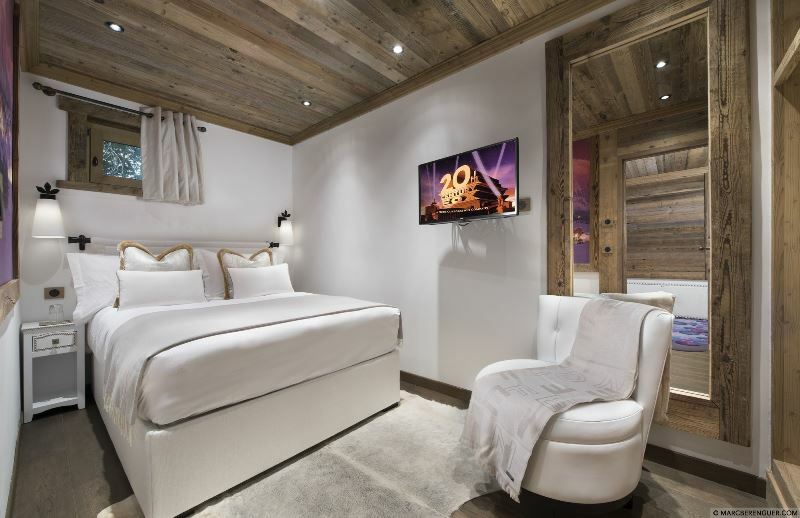 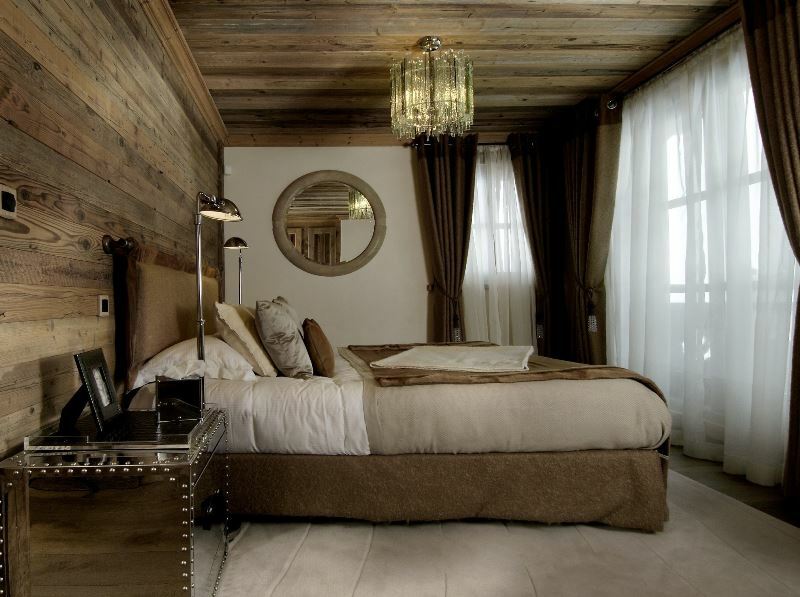 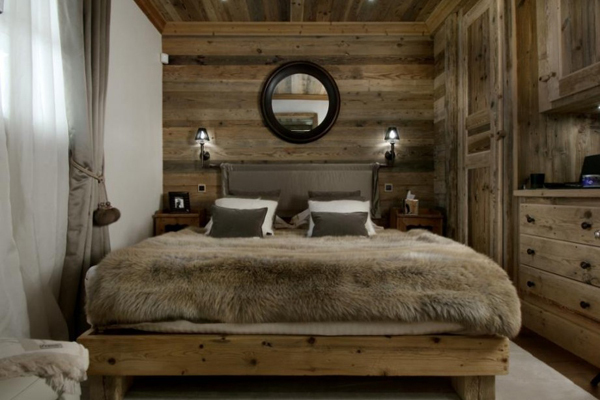 Built with old wood, slate and local stone in a traditional Savoyard style, Chalet Grande Roche is arranged on four levels that are all served by an elevator. 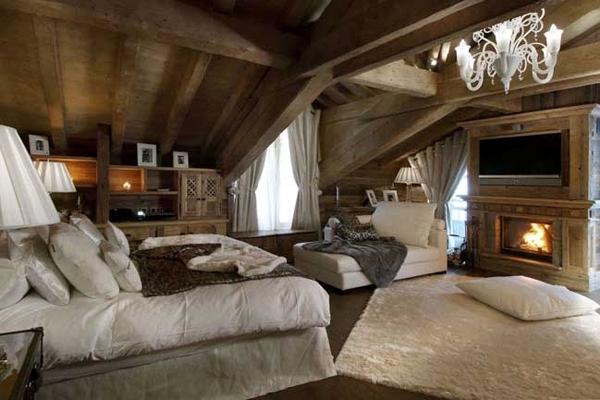 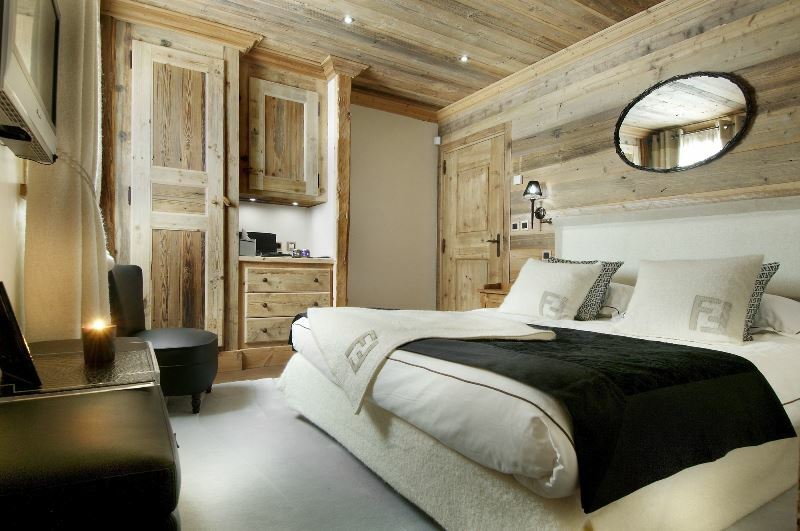 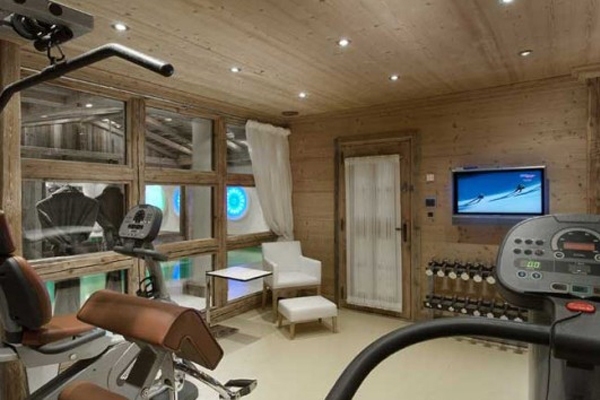 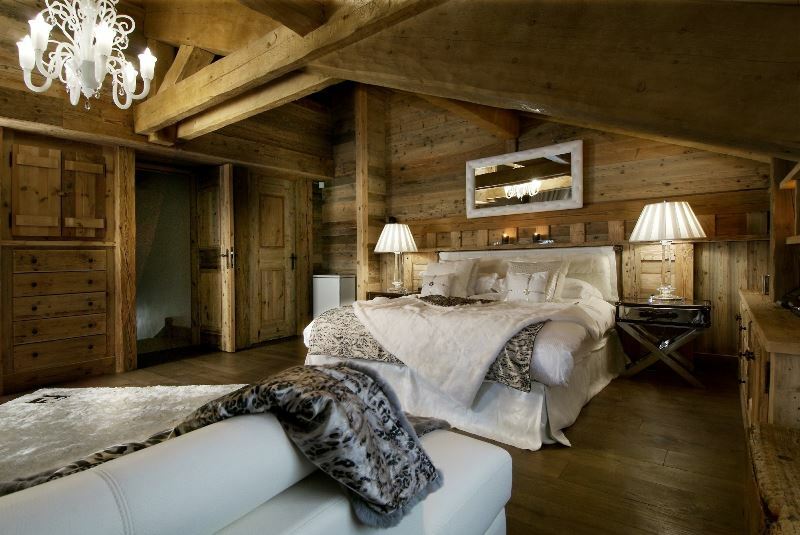 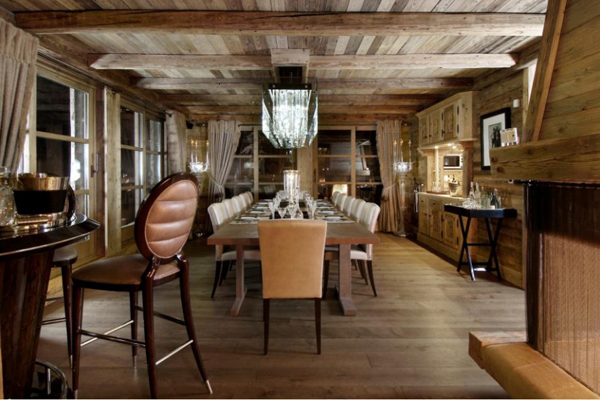 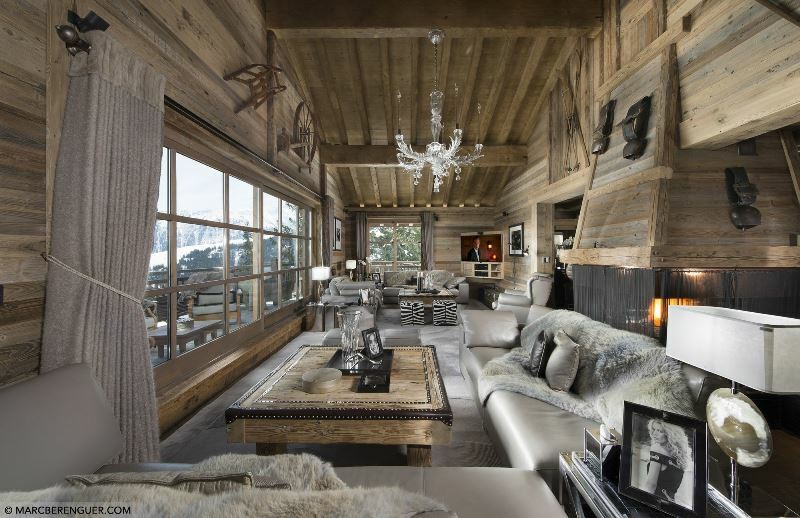 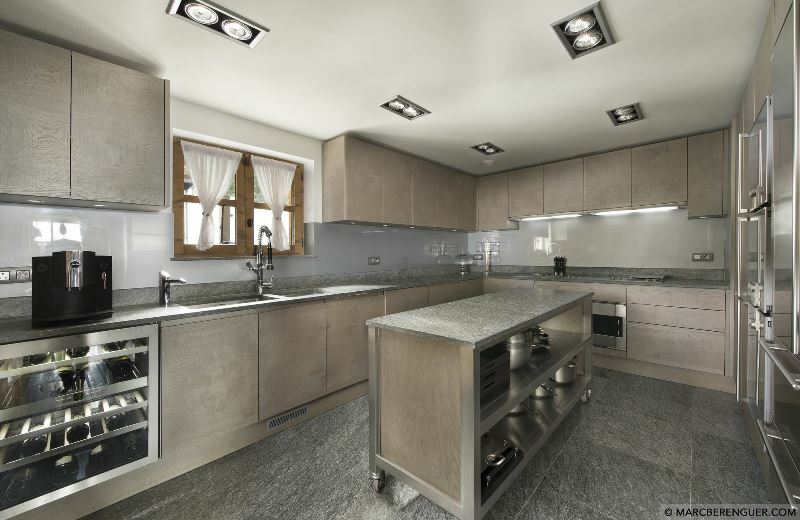 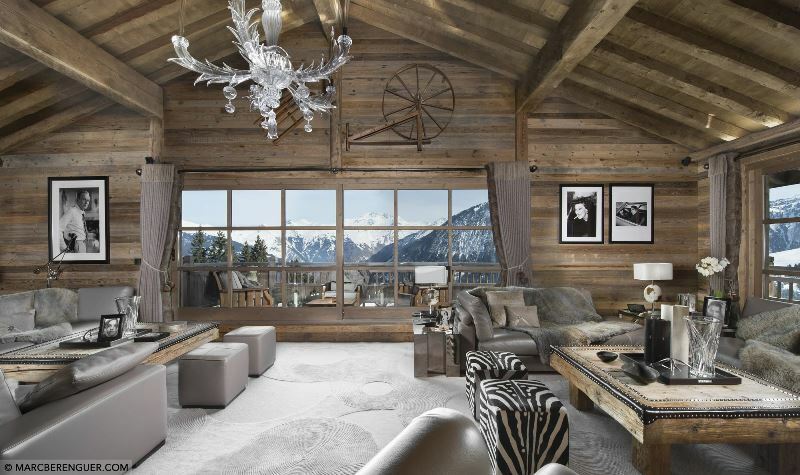 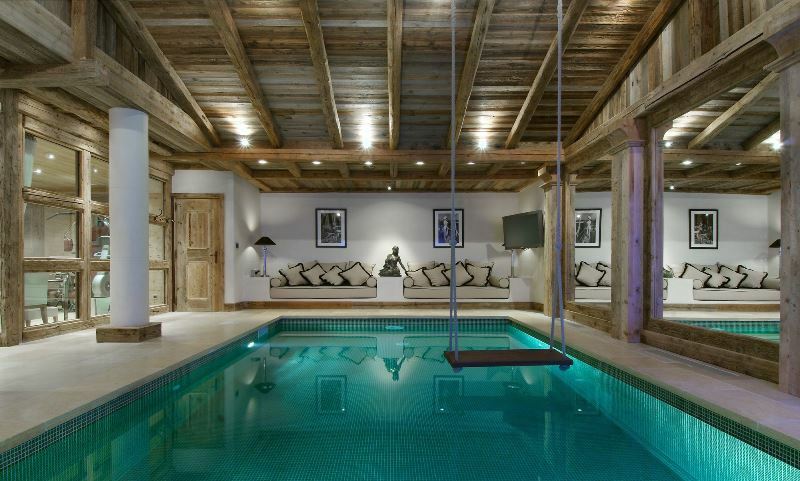 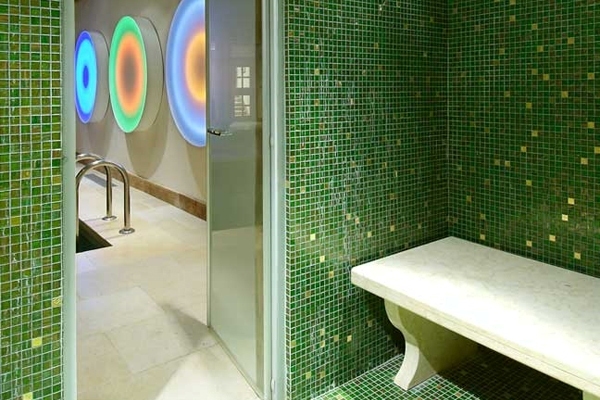 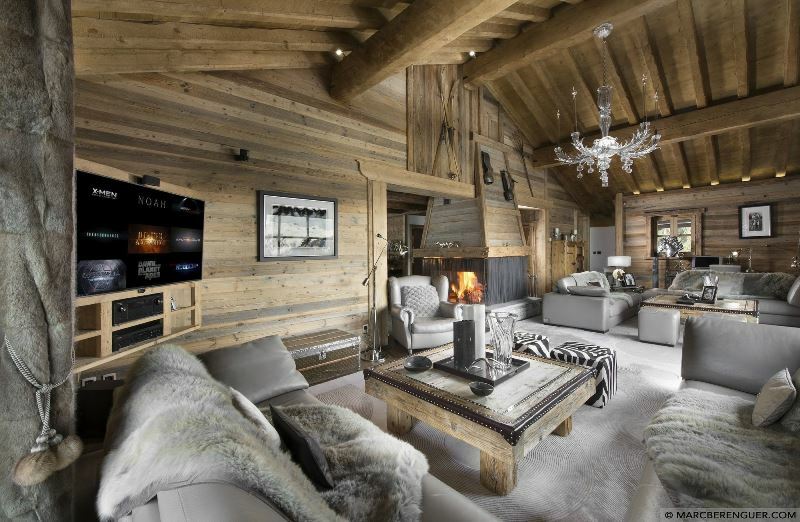 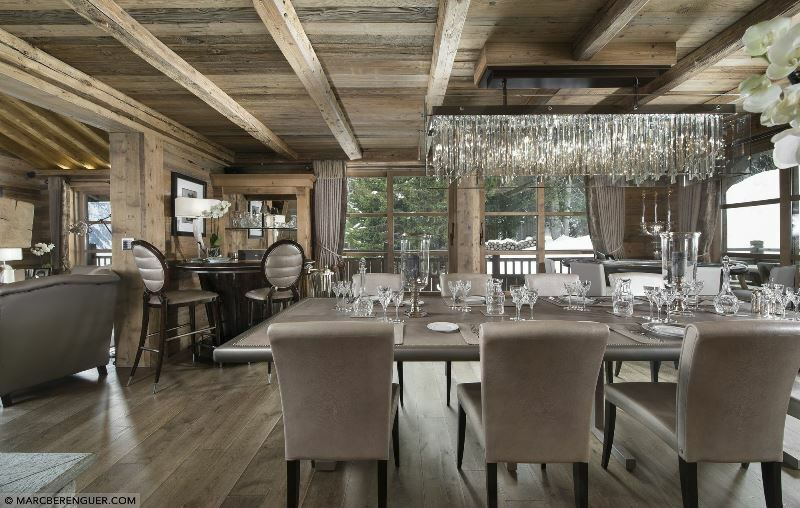 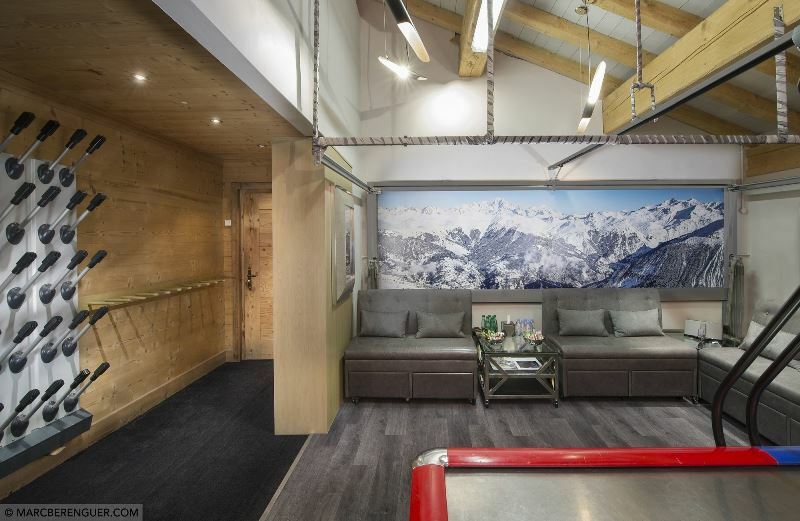 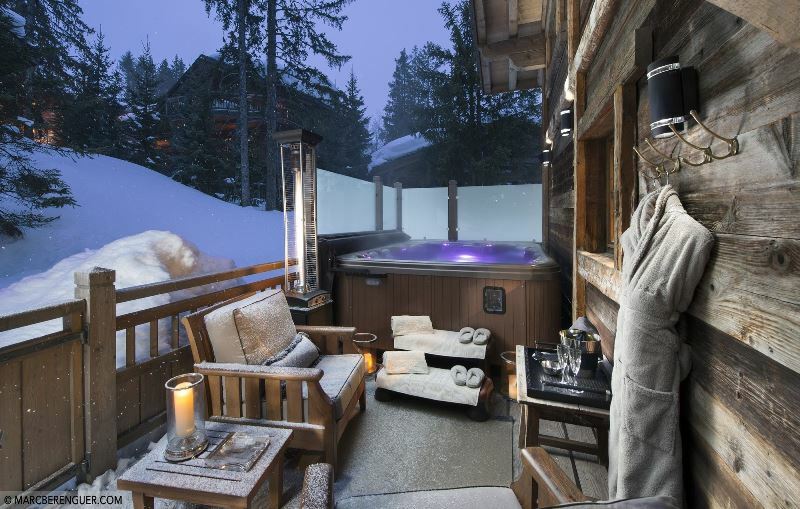 It is a 709 sqm chalet that blends the most modern technology with the authentic Alpine elements. 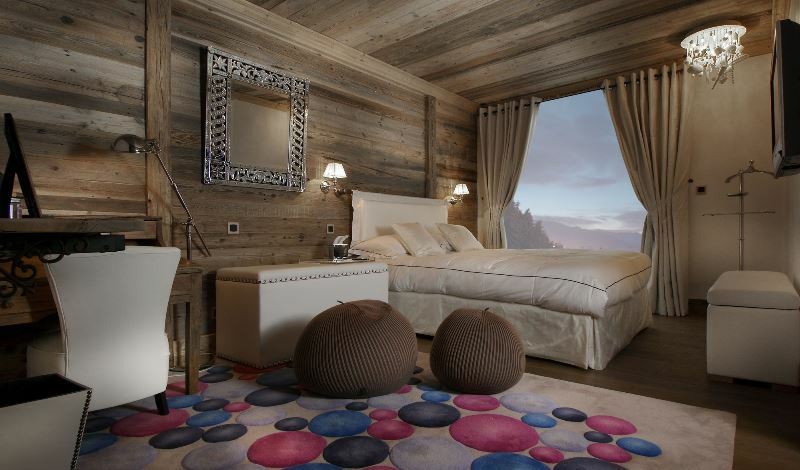 Chalet Grand Roche offers comfortable accommodation for 12 adults plus 2 kids in its sixen suite bedrooms and one master suite.